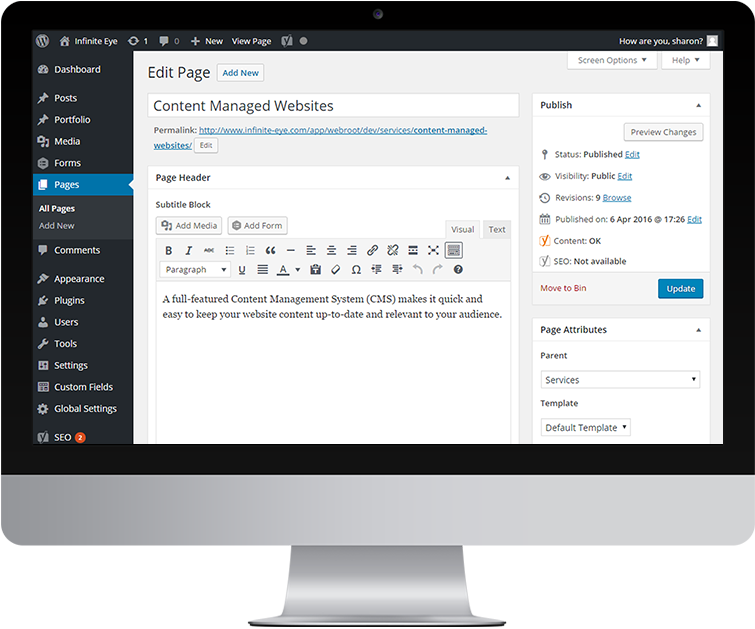 A full-featured Content Management System (CMS) makes it quick and easy to keep your website content up-to-date and relevant to your audience. The majority of our website projects have some form of content management in place. For all but the smallest of projects, developing the website around a CMS is typically the most cost effective option, and it brings with it a range of other benefits. Which Content Management System is Best? We will always recommend what we consider the best solution for your project; practically speaking, we are very experienced delivering websites based on WordPress (a powerful content management system that is highly customisable) and CakePHP (a framework for bespoke projects where the complexity merits a custom built solution). 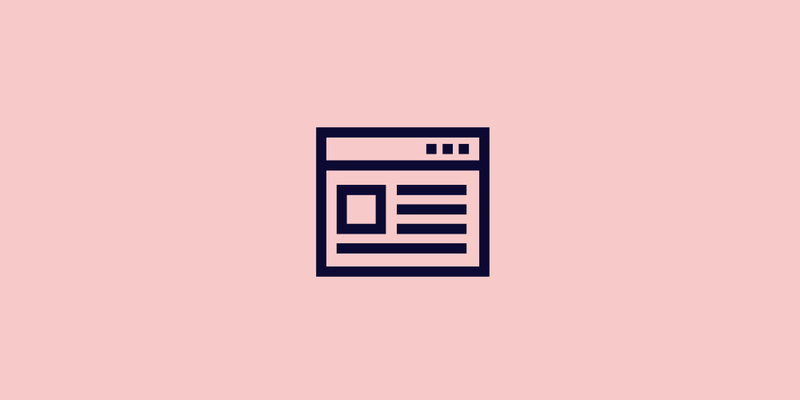 There is a never ending (and yawn inducing) cycle of “my CMS is better than yours” from agencies, article writers and people with a vested interest in one platform or another. For us, the key to a successful CMS deployment, whether its WordPress, Drupal or Umbraco, is to have it set up properly and professionally. Your CMS needs to be set up in a proper hosting environment, tailored to your business needs, configured to run properly and kept up-to-date regularly. 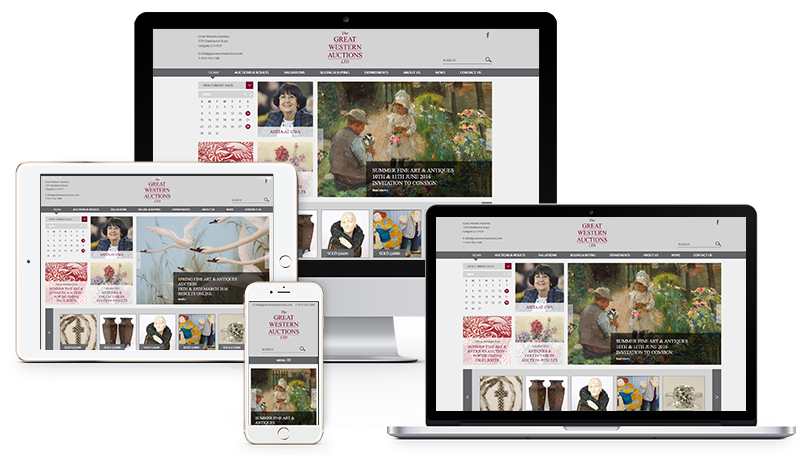 Whatever platform is used to develop your website we back it up by delivering on-site training, a custom user guide, and ongoing support tailored to your needs.